The Epson Stylus CX 6600 cartridges that you get from us are the best quality around, which is why we have a strict money back guarantee policy for all the Epson Stylus CX-6600 ink cartridges-because we’re confident that you’ll be 100% happy with the Epson Stylus CX6600 cartridge you receive. What’s more, we send the Epson Stylus CX6600 ink to you by means of free delivery so that you don’t have to pay any extra fees once you’ve bought your new Stylus CX 6600 ink cartridge. With the Epson Stylus CX6600 inkjet printer, busy offices dont even need to turn on their computers to be able to copy. They can also scan directly to memory cards and print PC free. 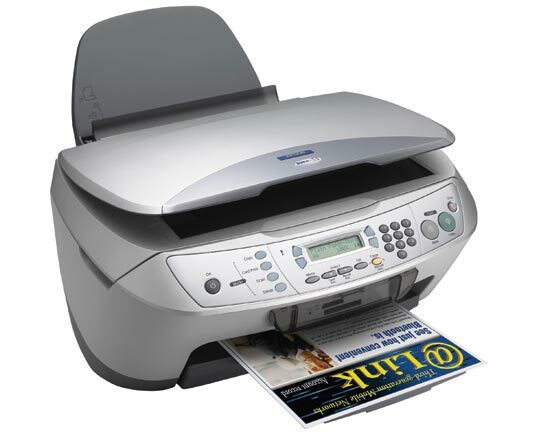 For its cheap price, the Epson Stylus CX6600 multifunction printer has a good quality scanner and is able to deliver good quality prints, too. This user-friendly printer has cheap ink and it is compatible with both Macintosh and Windows operating systems.